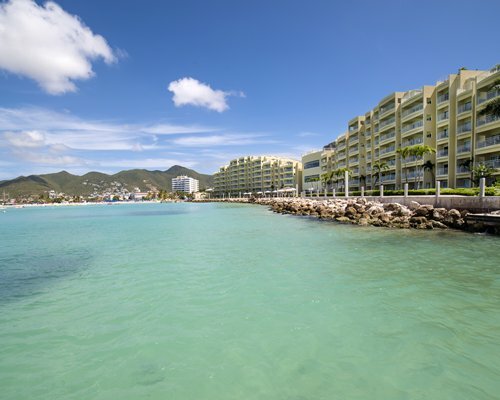 Postcard views are everywhere you look on Sint Maarten/Saint Martin, a Caribbean island with split nationalities but undivided beauty. The island's hilly terrain is shrouded in green and the occasional burst of floral color. 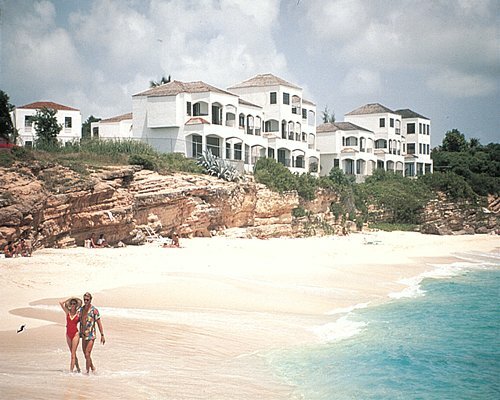 The sparkling, sun-kissed Caribbean rests at its feet, beckoning holidayers to abandon their cares, get out and play. 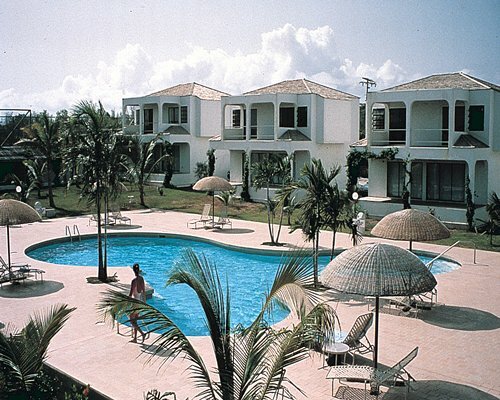 Most apartments4you resorts reside on the Dutch side of the island. 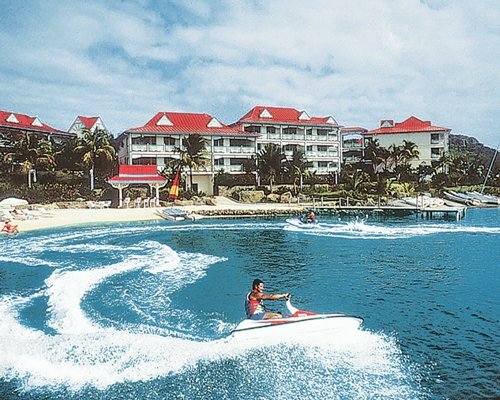 And Simpson Bay is one of the more exciting places to stay and play. 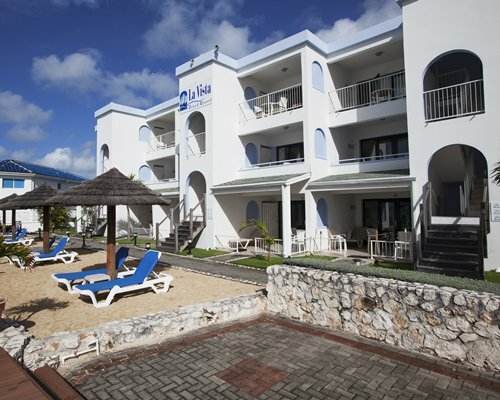 Boutique hotels and resorts here offer the upscale Sint Maarten holidays experience: spacious accommodations, Cupecoy Beach access, casino entertainment and unbelievable views of the Caribbean and the island's distinct rolling hills. Bargain hunting can be had in the capital city of Phillipsburg, while thumping nightlife pulsates through Cupecoy and Maho. 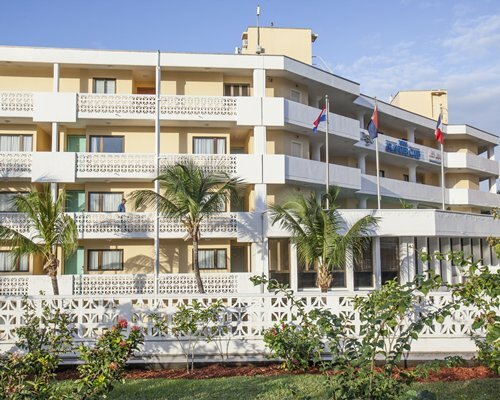 You won't find casinos on the French side of the island, or nearly as many beachside resorts. But there are other ways to maximize your stay north of the Dutch border. 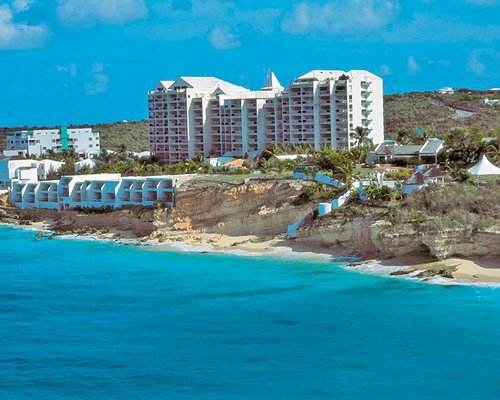 Saint Martin has a lengthy list of relaxing beaches (clothing often optional), and many of the island's best vantage points. Restaurants in Marigot, the French capital, offer fine French cuisine. 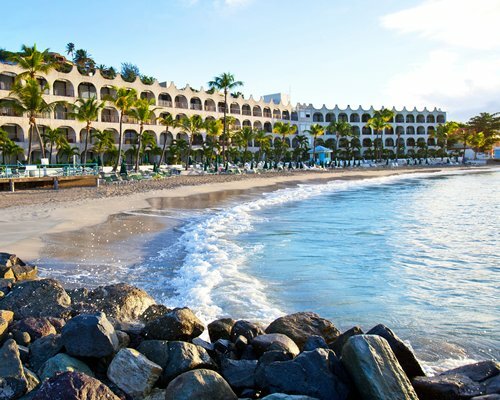 Regardless of which side of the island you stay, the Caribbean's allure is the same: swimming, sailing, deep-sea fishing and scuba diving are just some of the ways visitors take advantage of the inviting ocean waters. Rare (Cupecoy). Frommer's rates this chophouse, where the beef is aged to perfection, as the best chophouse in the Caribbean. La Vie en Rose (Marigot). Of the many fine French restaurants on the French side of the island, this is one of the best. 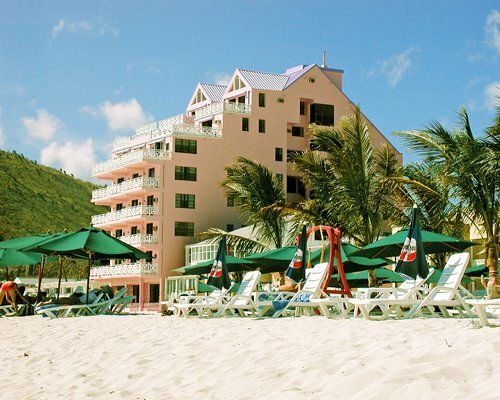 Maho Bay beach. Situated at the end of a runway, you can play on the sand and in the water as planes right over the top of you. 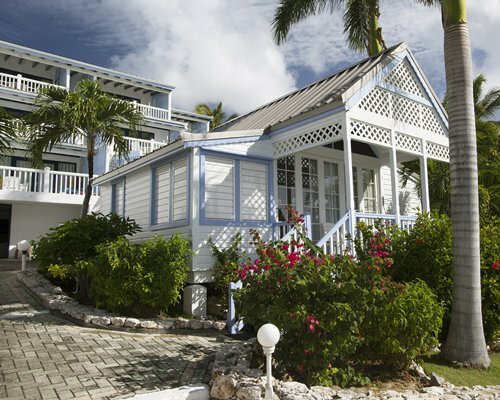 Looking for something more secluded? No problem. The island has literally dozens of other beaches to choose from as well. The Sint Maarten slots. 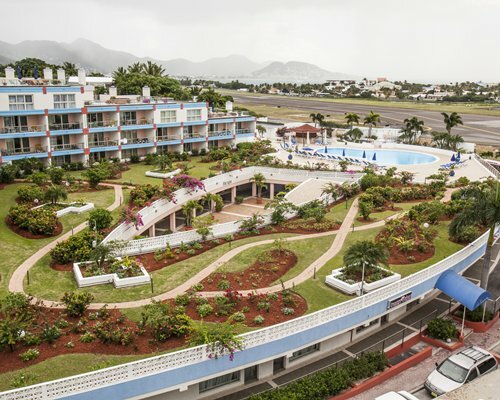 Several casinos can be found on the Dutch side of the island, including at least five in and around the capital city of Phillipsburg. 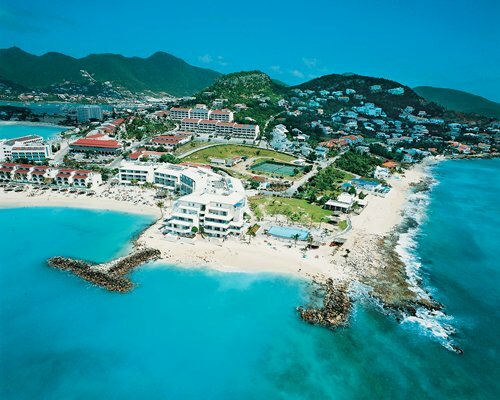 Sail Sint Maarten .The marinas of St. Maarten rent watercraft of all types, from canoes to sailboats to speedboats. Deep-sea fishing trips can also be arranged, as well as visits to nearby islands. 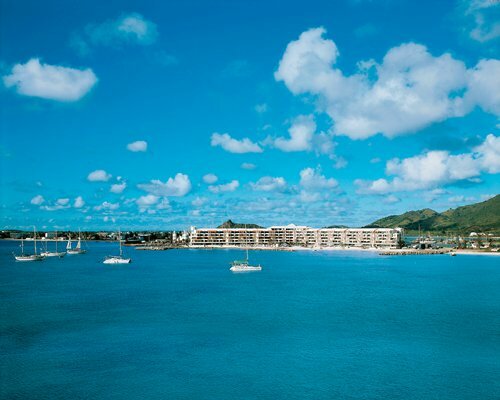 There's arguably no better place to explore the open water. Pic du Paradis. Take a four-wheel drive tour to the highest point on the island where the views are unparalleled. See the island on a HOG. Rent a Harley Davidson bike in Cole Bay, or schedule a Harley cruise, then head out and explore the island in style. 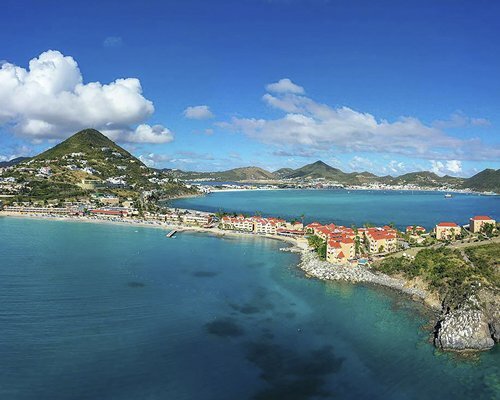 Sint Maarten front and center. 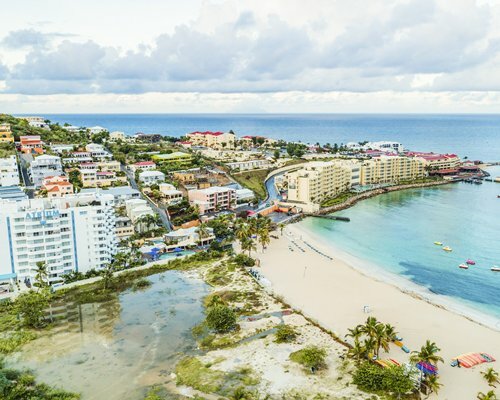 If you're not too distracted by the flower-filled courtyards, West Indian architecture and stunning ocean views, the duty-free shops lining Front Street offer a wide array of treasures - from electronics to fine leather to locally made arts and crafts. Cruise-free days. Prices at many Phillipsburg shops go up relative to the number of cruise ships in port. 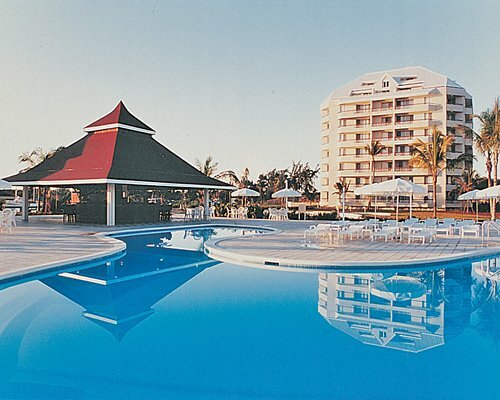 Consider shopping on non-cruising days, and consider haggling for the best price regardless.